The city of San Diego is anything but a drag, and you can try the Experience Thrills of San Diego Vacation Package for a great combination of two nights’ lodging, the SeaWorld Weekday Single Day Ticket as well as the SeaWorld Single Day All Day Dine. 2 Nights' Lodging in your choice of over 108 hotels. 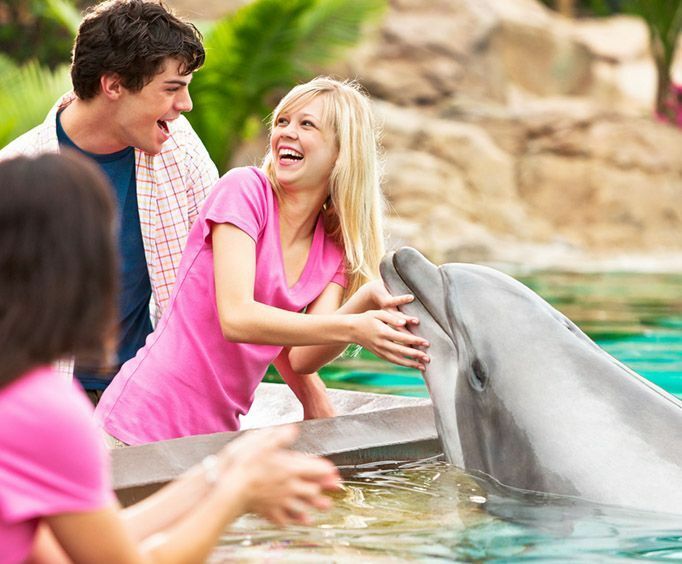 Kids and adults of all ages will love heading to SeaWorld for unforgettable fun. 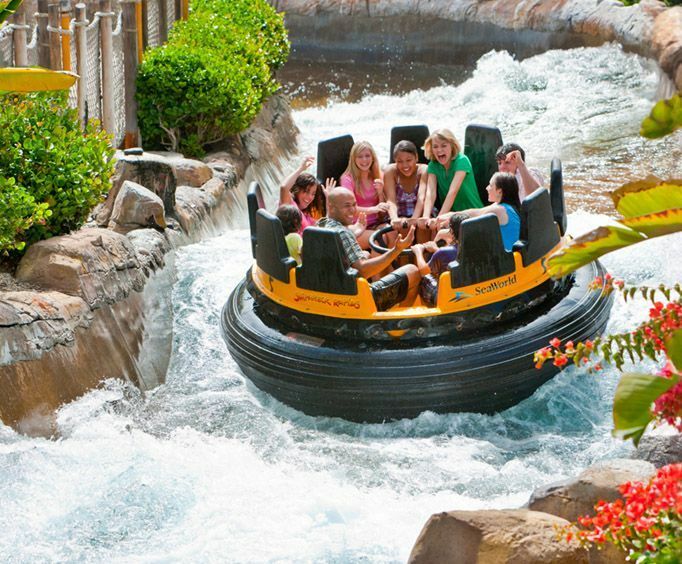 The theme park is filled with entrancing shows, rides, and various entertainment venues. Whether you want to brave the coasters or simply learn all about Shamu, SeaWorld is the place to be. 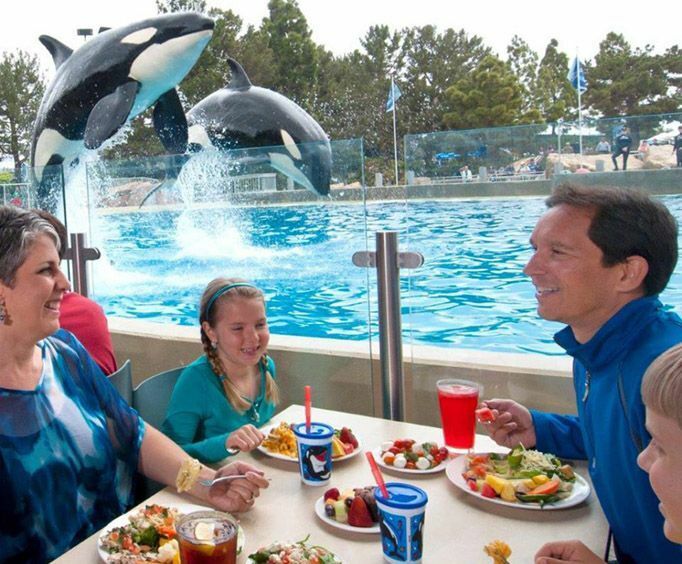 Plus, your package includes a SeaWorld Single Day All Day Dine ticket as well. Sleep comfortably in your accommodating lodging while in the big city, and explore the downtown area when you’re not flying high in the air. You’ll be given the chance of a lifetime as you fly across the ocean.